Available exclusively at Banana Patch Studio! Great on a Prime Rib Roast, Steak or Lamb! Easy to use: Rub or coat generously and bake or grill. Happy Holidays and Christmas Cheer! 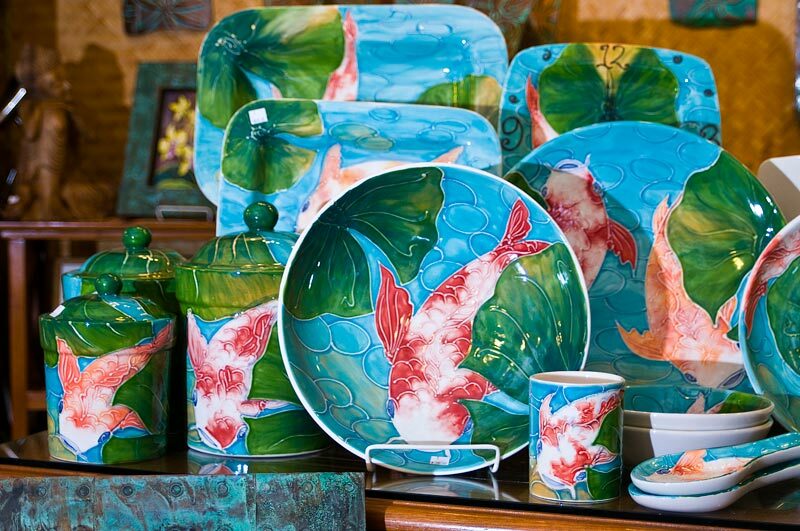 Bring some of those special island feelings home with this hand painted pottery, created on Kauai by renowned artist Joanna Carolan. 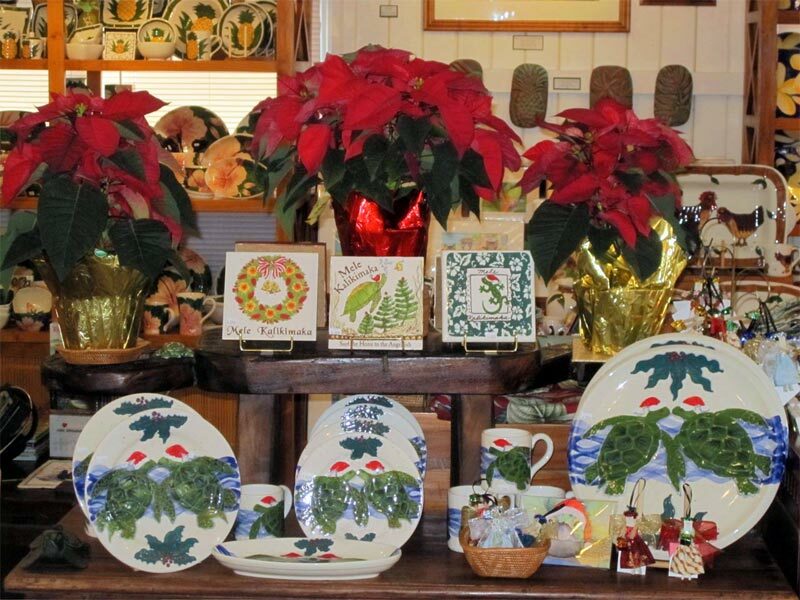 Decrotive tiles, serving dishes and more with festive holiday artwork like adorable Hawaiian Honus wearing Santa hats, and great Mele Kalikimaka motifs. 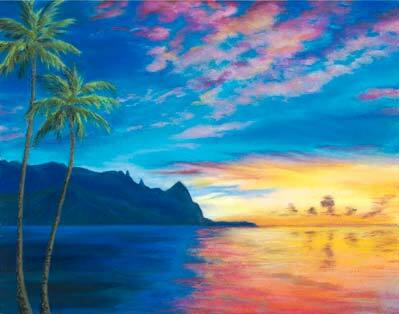 Available at Banana Patch Studios in the Historic Kong Lung Market Center, Kilauea, Kauai. 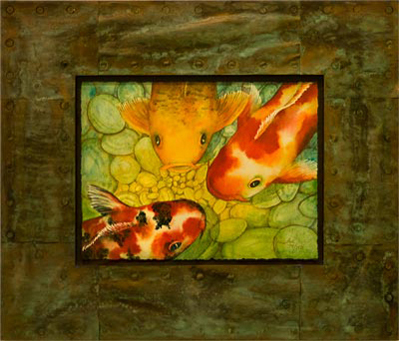 Upon entering Banana Patch Studio, colorful and playful koi art an ceramics welcome guests with aloha. 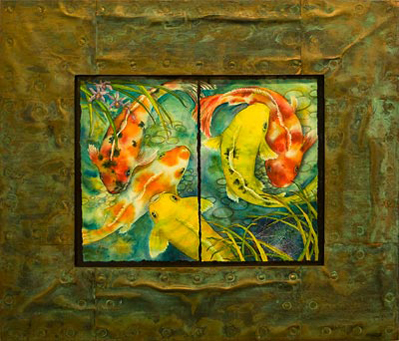 Local artist and owner Joanna Carolan brings to life the beauty of the koi, which are considered to be good luck. 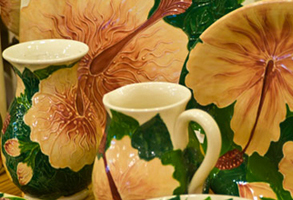 Come visit us and experience all the many different ceramics, tiles, art and spices. All made here on Kauai. All made with aloha. 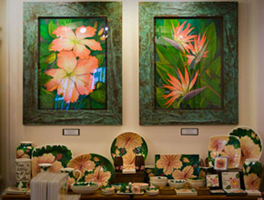 Featured art: Giclees in Copper and Monkeypod frames; “Hibiscus and White-eye” and “Bird of Paradise and White-eye,” and Hibiscus Pottery. A pastel painting entitled “Skies of Bali Hai.” Detail of Hibiscus Pottery. 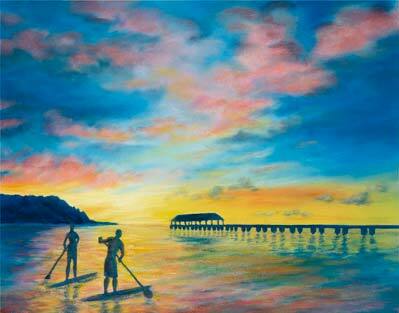 All hand painted on Kauai by renowned local artist Joanna Carolan. 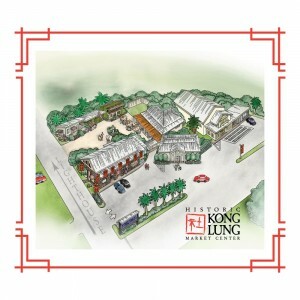 For a unique Kauai experience come visit Banana Patch Studio in the Historic Kong Lung Market Center. 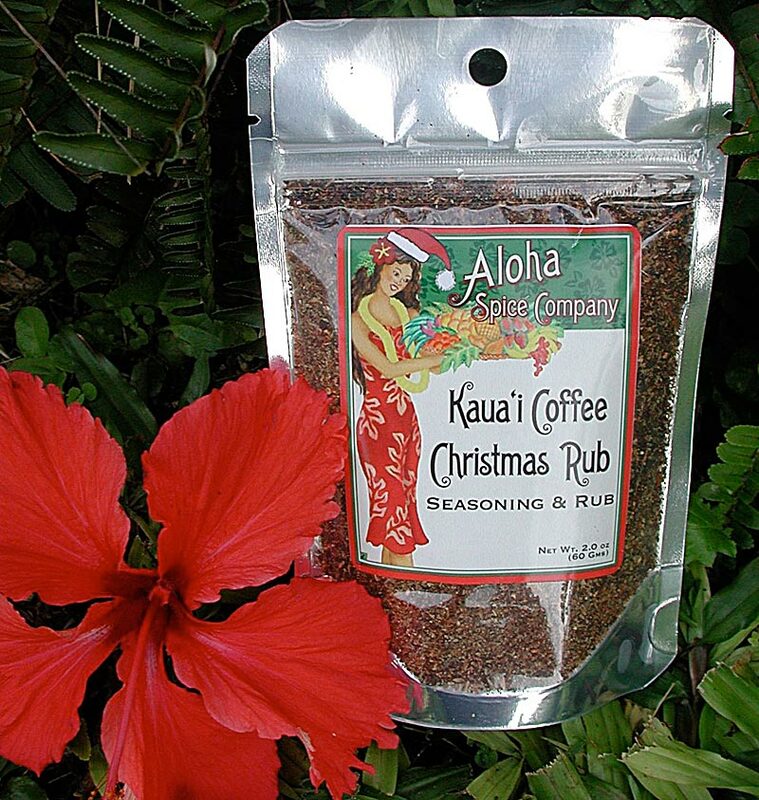 All of our rubs are made with 100% Kauai Coffee blended with organic spices. 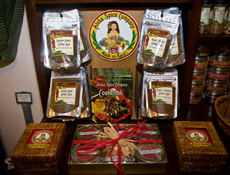 Excellent in chicken pork or steak All of our rubs and spices are made here on Kauai.